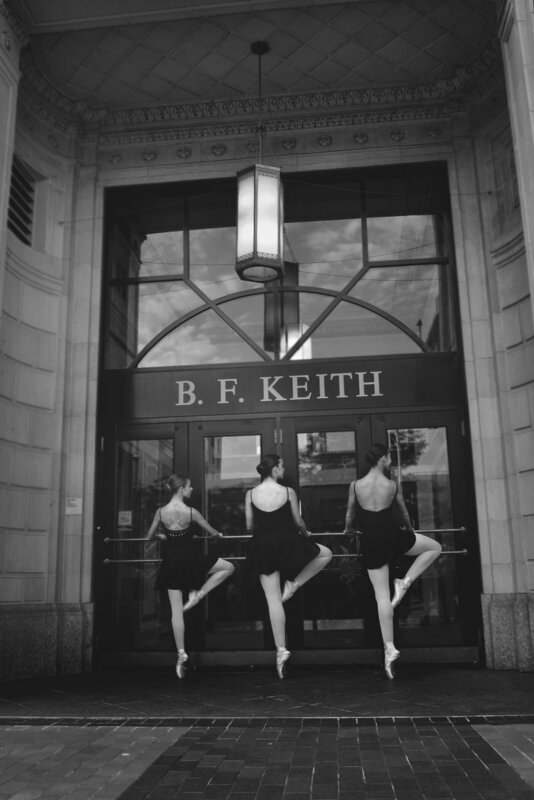 In August of 2014 I messaged what was then “Ballet in Cleveland” inquiring about photographing dancers. I knew nothing about dance other than I enjoyed watching it and, all the commitment behind it. At that time I was still learning how to use my camera manually, I shot in JPEG, I used a free online website Picnik/PicMonkey to edit my photos & I was a sophomore in high School who didn’t even drive. I was welcomed by a woman named Jessica Wallis who promptly arranged for me to photograph a group of young in downtown Cleveland. I filled up my 16G SD card and drained both my camera batteries. The dancers probably hated me with the amount of times we had to re-shoot the same thing. The photo would be out of focus, Now didn’t catch the jump in time (How do I even adjust my camera settlings so the movement isn’t blurred?) Half the time I would get a shot I liked just to find out that the dancers position was wrong, sickled, turned in, etc. None of it made sense to me, but it still fascinated me, and by the end of the night I somehow managed to get a few shots that had correct technique. Not long after my first time ever working with dancers I found myself photographing a show for Ballet in Cleveland. I attended the rehearsal & show not really knowing what to expect, and found myself front row photographing The Ashley Bouder Project. 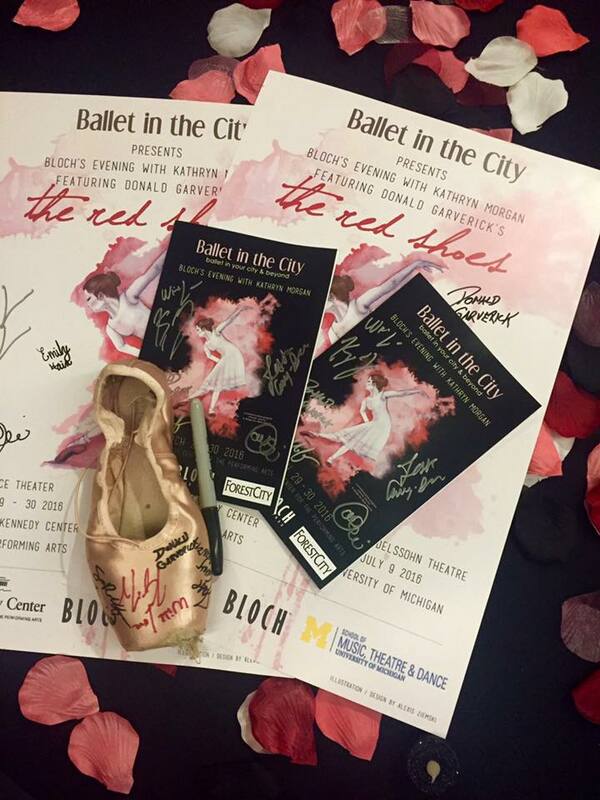 This past Saturday, Ballet in the City Celebrated their 5th years Anniversary with a small gala at the Kent State University Ballroom (September 30th, 2017) for me, this meant I had worked with this organization for 4 years. During my time with Ballet in the City I have photographed hundreds of dancers. 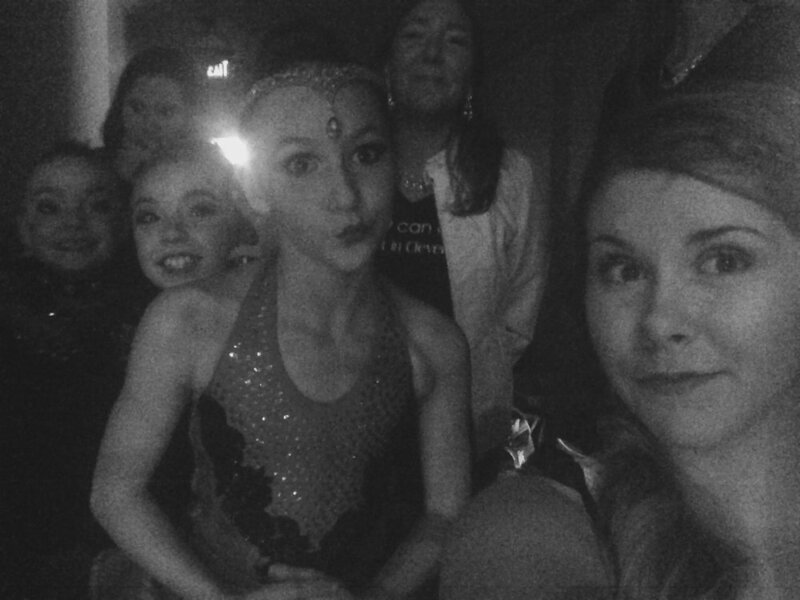 Through some of these dancers I have gone on to work with their families getting to know them outside of the ballet. I figured this would be a good time to highlight some of the wonderful & talented people I have had the pleasure of working with during the past few years. In 2016 I posted a model call out looking for new dancers to work with on Instagram. 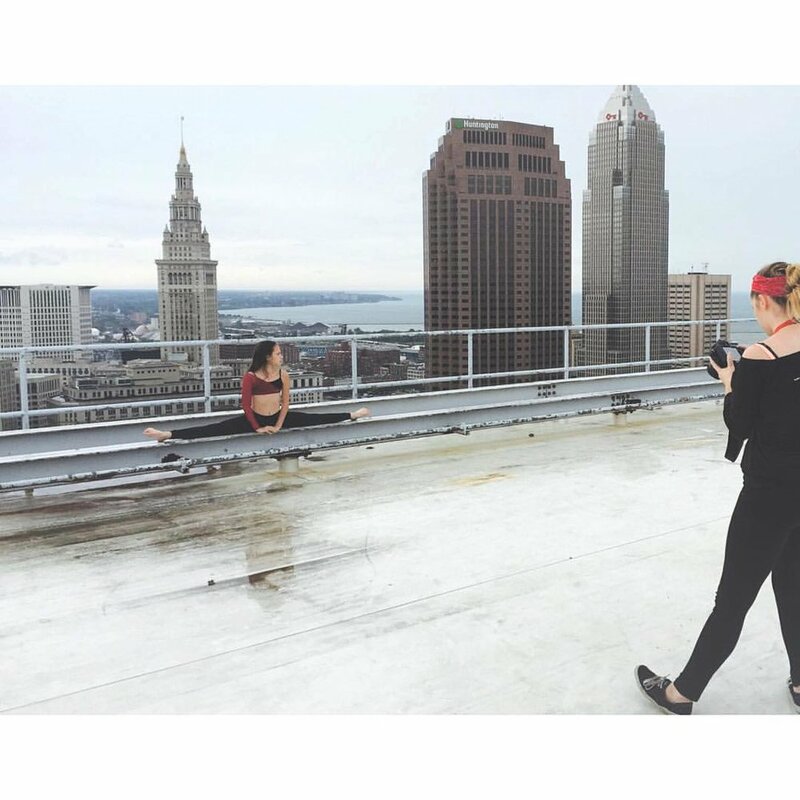 After many responses, I arranged a shoot with a local dancer name Lily Sargent from Akron. The day of the shoot I was doing senior photos earlier in the day, and since time was going by fast I the her meet me at a collage campus close to where I lived. The location wasn’t ideally where I wanted to shoot at, but I made it work. We walked around the Tri-C campus taking photos until sunset. Despite Lily being nervous since this was her first shoot, she was very easy to work with. After the shoot that I learned that Lily has a rare disease that at one point kept her from dancing completely. When I finished editing the set I sent them over to Lily’s mother excited to share what I got. Her mom informed me that she wrote about the shoot I did with her in collage essay as a turning point in her life. In the following months it was great to see Lily attending the Ballet in the City master classes. She stood with such elegance at the barre’ and watching her continue to grow was very special to me. In 2017 she became an ambassador for Ballet in the City & was thrilled to be casted as Wicked Witch for the Ballet Theatre of Ohio’s spring show. Lily attended Ballet in the City’s Saratoga Spring’s New York trip where I had the pleasure of doing another shoot with her. In the late summer she informed me that she was accepted into a professional company as a trainee. November 14th, 2015 - I did a shoot with these 3 beautiful dancers at the Cleveland Museum of Art and I've never seen so many people come out of nowhere just to watch. We had a crowd of probably 100 people standing around the outside of the room at one point. It was very interesting to witness. 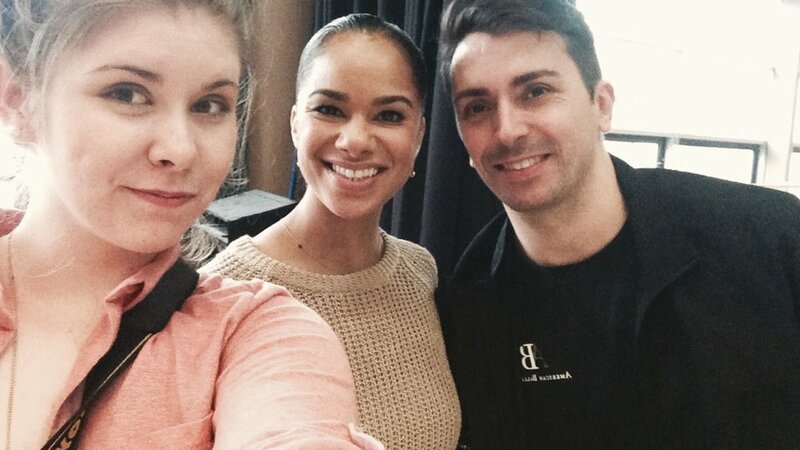 Ive said it before & I'll say it again, I'm so grateful to working with @balletincity. The relationship with everyone is so inspiring & supporting. It's is such an honor to be able to work with these talented kids. I don't have enough words to describe how thankful I am to be working with this organization.